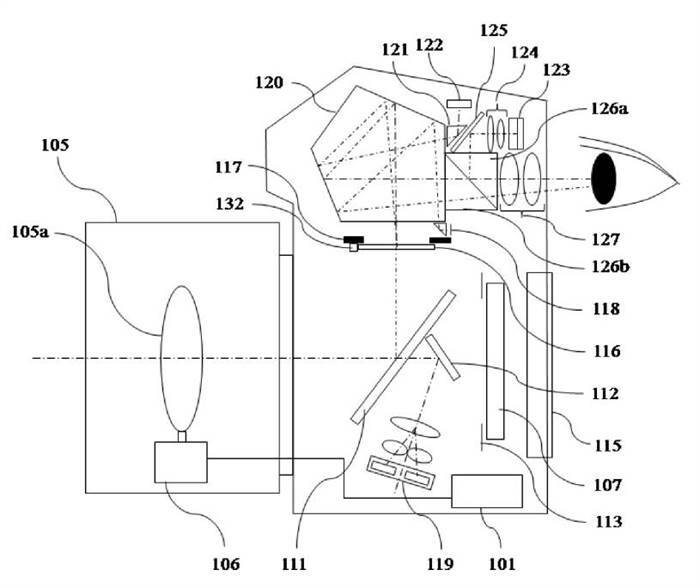 Even though Canon came out with the EOS RF system that uses an EVF, Canon has continued to work on hybrid viewfinders, as shown in this patent application. This is a pretty extensive patent. I wonder if we'll see it in an EF mount camera as a stepping stone into the RF mount system.